Widespread petroglyphs, inscriptions, and archaeological remains testify to 12,000 years of human occupation and interaction with the natural environment, illustrating the evolution of pastoral, agricultural and urban human activity in the Arabian Peninsula and the environmental history of the region. The rock art, inscriptions and archaeological evidence in WRPA can be considered an exceptional testimony of the cultural traditions of its early inhabitants. The combination of 25,000 petroglyphs, 20,000 inscriptions, and 154 archaeological sites provides evidence to the continuity of habitation and land-use over a period of at least 12,000 years. The petroglyphs, representing human and animal figures, are engraved on boulders, stones, and cliff faces. They provide evidence of long-term patterns of pastoral, agricultural and urban human activity in the property. Engravings indicate an elaborate sense of aesthetics in a pictorial culture, and the archaeological findings span all eras from the Neolithic to the Nabataean. Thamudic, Nabataean and numerous Arabic inscriptions in four different scripts testify to the widespread literacy among its pastoral societies. I’m so glad Wadi Rum was added to the World Heritage list. It was one of the most deserving locations that I’ve visited that was not on the list. 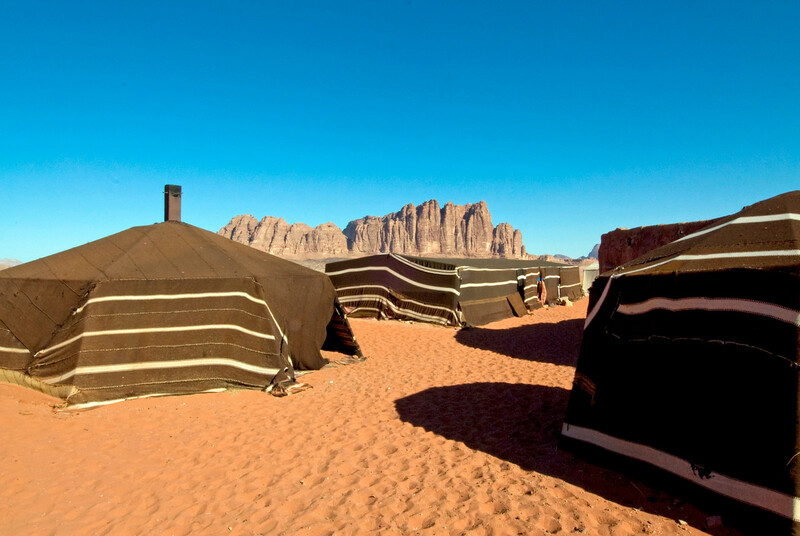 I spent two nights in Wadi Rum in a Bedouin camp and it was a great experience. Wadi Rum is famous as the location where the movie Lawrence of Arabia was shot. The stunning desert backdrop made it an obvious choice for an epic film. Oddly enough, TE Lawrence never passed through Wadi Rum during the actual Great Arab Revolt. 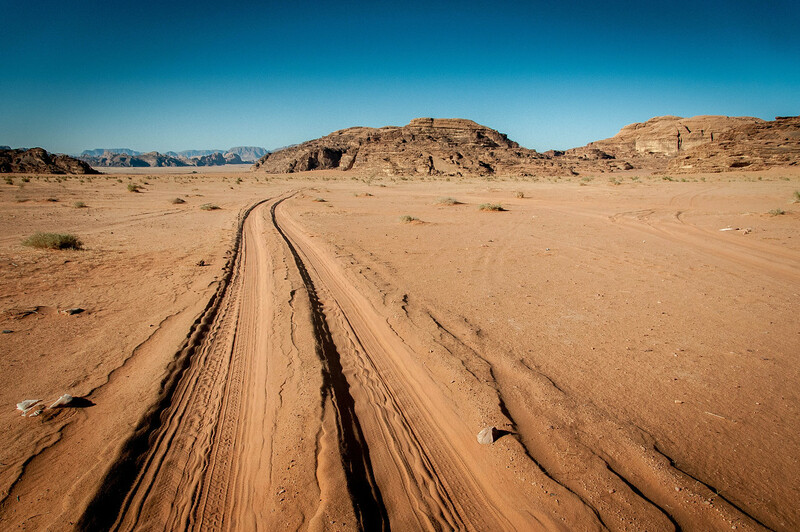 Wadi Rum Protected Area is one of the UNESCO World Heritage Sites in Jordan. This UNESCO site is also known as The Valley of the Moon. This valley is made up of sandstone and granite rock formations in southern Jordan within the Aqaba Governate. 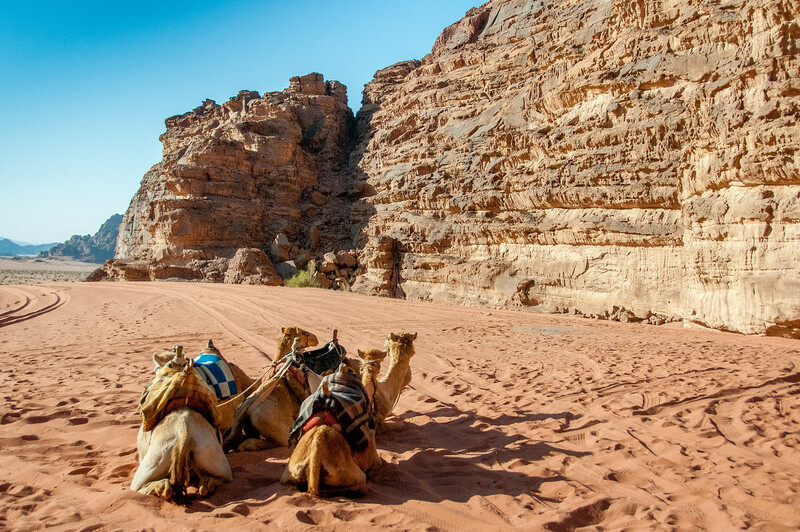 The term Wadi Rum is of Arabic origin, which literally translates to “Roman valley”. It consists mostly of a desert landscape and stretches to 720 square kilometers in land area. It is open to the public and there are even campsites available for those willing to spend the night at the desert. 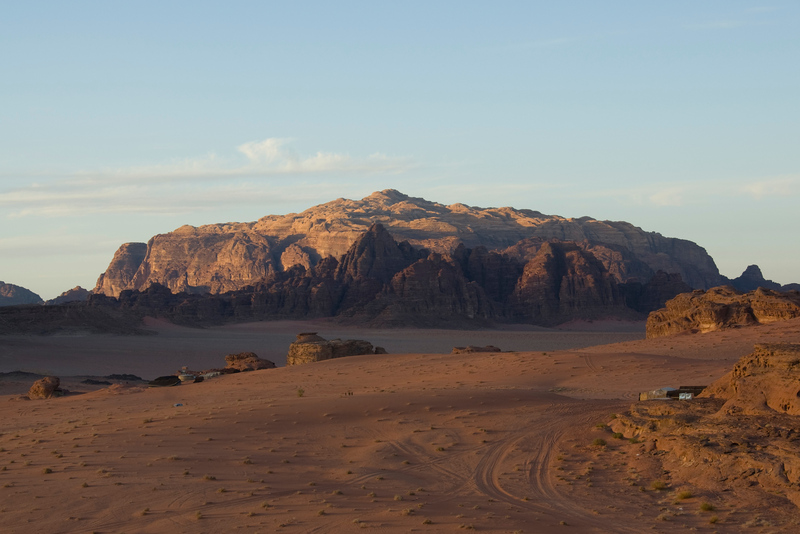 Wadi Rum Protected Area was inscribed as a UNESCO World Heritage Site in 2011. It is considered as a strict nature reserve by UNESCO. For many years, this landscape was inhabited by several human cultures, even as far back as the prehistoric times. Of all the human cultures that inhabited Wadi Rum, the Nabateans is the most notable of them. To show proof that they have inhabited this region, there were many rock paintings, temples and graffitis that were left behind and remained intact for many centuries after they have left this area. In addition to these paintings and rock art from the Nabateans, there are also petroglyphs that were discovered on the cave walls at Khaz’ali Canyon. These petroglyphs depict various subjects including humans and antelopes. According to archaeologists, these petroglyphs date back to the Thamudic times. The central focus of the entire Wadi Rum protected area is the main valley on the desert, which is called Wadi Rum (to which the entire protected area is named after). The area also comprises the highest peak in Jordan, which is Jabal Umm ad Dami. This peak rises at 1,840 meters in height. One of the most recognizable rock formations in Wadi Rum is called “The Seven Pillars of Wisdom”. This rock formation was given such name in the 1980s. Since the naming of the Wadi Rum Protected Area as a UNESCO site, it has experienced tremendous growth in terms of the tourism industry. It is now one of Jordan’s most popular tourist attractions, along with Petra. The focus of the tourism activities in Wadi Rum is towards eco-adventure activities such as climbing, trekking, and camping. In fact, the tourism industry has been the main source of income in the region. Aside from eco-adventure tourism who go after the sandstone mountains of the area, there are also luxury camping retreats available in the desert. 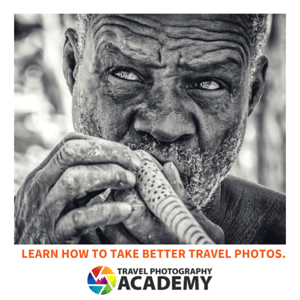 Meanwhile, other tourism opportunities include day camel safaris, desert trips, riding Arabian horses, and more. View the complete list of UNESCO World Heritage Sites in Jordan.